Russian-American Jew takes Manhattan daycare center to court over refusal to allow his son to wear Jewish symbol, citing 'safety issues'. Forty-three-year-old Dmitry Goldin immigrated to the US from Russia as a teenager in 1991. 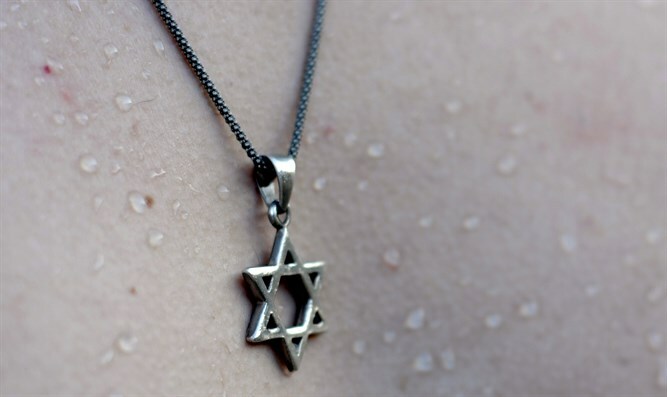 In 2016, after he enrolled his son, Isaac, in the “Bright Minds Center” in Manhattan, Goldin says staff members barred his son from wearing a Star of David pendant. The daycare center called the necklace a “safety issue”, and ordered Isaac not to bring it to school. When he wore it again, staff members “forcibly removed” it, the suit claims, and threatened to expel him. For Goldin, the experience was reminiscent of anti-Semitic bullying he suffered while growing up in the Soviet Union. But school officials dismissed Goldin’s claims, saying the ban was a matter of physical safety, arguing that the star’s corners were not safe around small children. Isaac has since enrolled in a separate institution which allows him to wear the necklace.